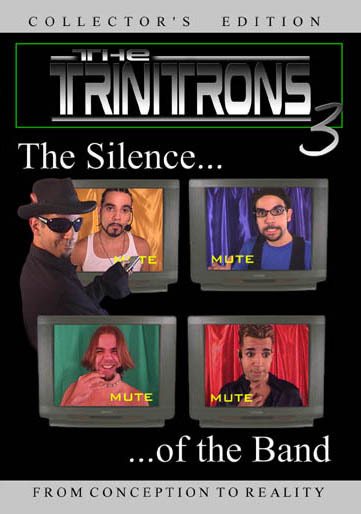 Buy this DVD with The Trinitrons 3 - The Silence of The Band - Collector's Edition DVD ~ Adam Kontras today! The songs that are captured in the first five years of The Journey show a transformation unlike any other. 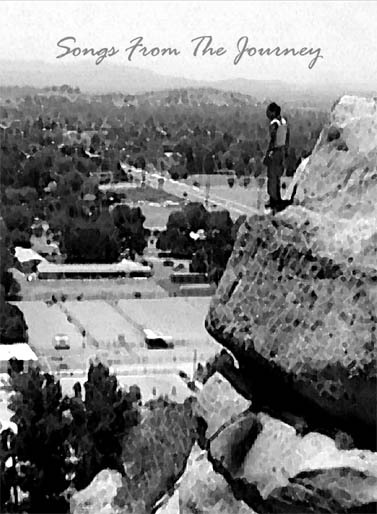 These videos were recorded at the moment the songs were written and have a sincerity to them that tends to get lost once you re-record a song in the studio. Because I needed to produce so many videos for the website, it created a canvas with nowhere to hide. It's simply singing and playing live trying to express the emotion that fills every moment of what's easily the most difficult five years of my life. I can barely recognize the man who started this journey 50 songs ago and I can barely comprehend all that I've lost to keep this journey going. Prepare to feel what it's like to be"a free man at the start of a long journey, whose conclusion is uncertain..."